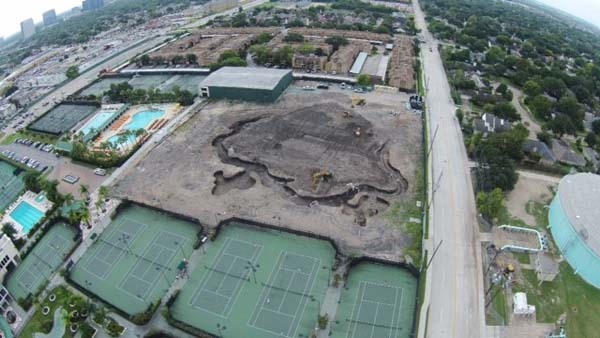 HOUSTON (KTRK) -- Houston's Westside Tennis Club is becoming more than a tennis only facility. 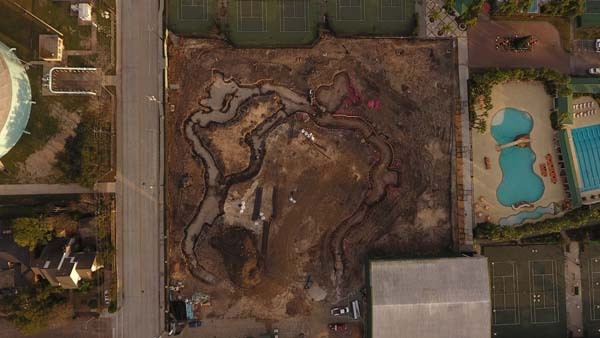 Westside told ABC13 that they are in they're final stages of changing to a family orientated sports and leisure club. 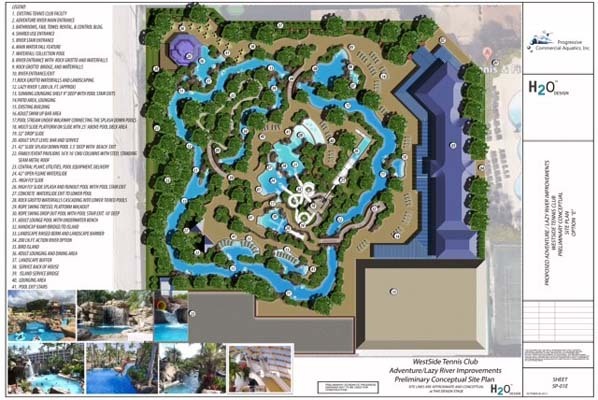 The project has been ongoing for the past 6 years and they are excited about the completion a 1,200 ft lazy river and water-park area. 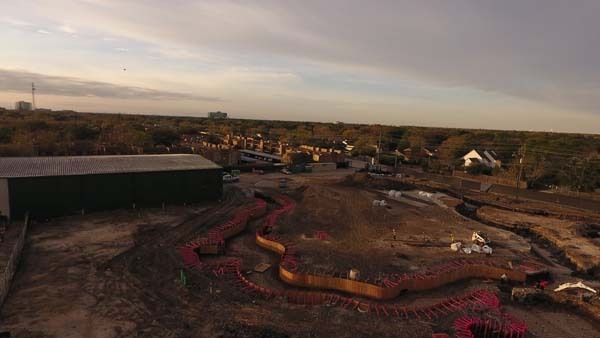 Above is a conceptual drawing of the park, along with a shot of the process being done with the hopes of completing early this summer or late spring.